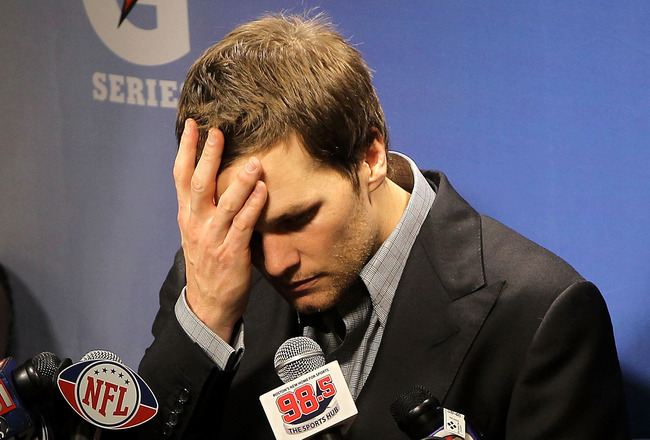 POETIC JUSTICE: Sad Slide for Brady | "IT'S A STEELERS WORLD"! Just as I suspected, New England Patriots quarterback, Tom Brady was suspended for 4 games of 2015-2016 NFL season. Something definitely had to be done, and NFL commissioner Roger Goodell had to make a much needed statement against Brady and the New England Patriots. A team he has shown an enormous amount of favoritism for over the past nearly decade. Funny how the NFL media and a certain quarterback thought the Deflategate situation was much ado about nothing, when in fact it truly was. Maybe now everyone will recognize the Patriots for what they truly are. “Cheaters”!